TECH-SPERT TUESDAY: Cloud Computing, the Sky's the Limit! Home / Blog / TECH-SPERT TUESDAY: Cloud Computing, the Sky’s the Limit! TECH-SPERT TUESDAY: Cloud Computing, the Sky’s the Limit! It’s no secret, we are big fans of cloud computing here at SON Technology. We also understand that there are still people who don’t completely understand what it is. 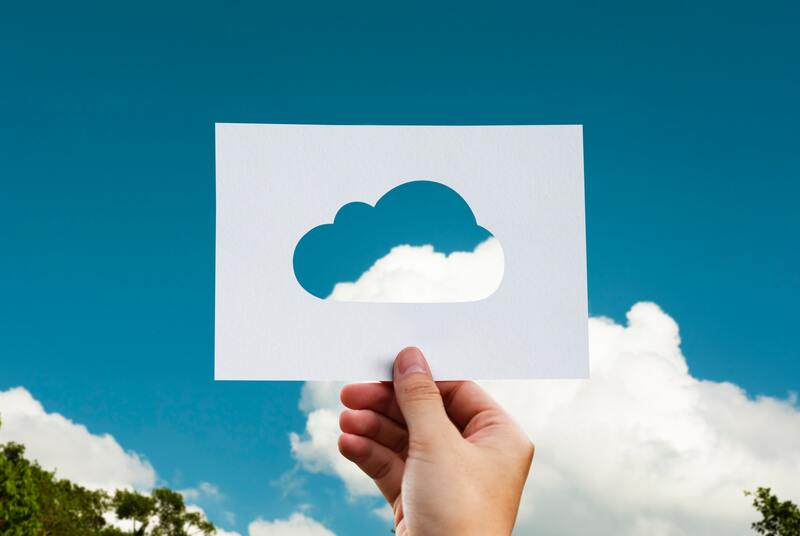 We’ve done our fair share of breaking it down and have found that the most common misconception people have is that “the cloud” is really just the internet. Not only is that confusing, it’s also extremely misleading! We’ve found it’s much easier for people to understand a concept that they can visualize, and decided to have some fun with it by tapping into our imaginations. As you’re sitting at your computer, imagine a giant cloud floating directly above your head. Instead of using your computer’s hard drive for storing/accessing data and software/programs, you access it through the cloud. It’s really just a virtual storage space. Now that we’ve established that “the cloud” is NOT the internet, we can talk about the internet’s role in all of this. If everything you need is sitting in a cloud above your head, how do you access it? The internet (aka network of networks) is the medium used to transport the contents of the cloud back and forth. If we were to engage our imaginations, we could say that the internet in this case would be like a lightning bolt – transporting services/information from cloud to cloud and from cloud to computer. We know what you’re thinking, “it can’t be that simple!” It really is, there is a lot more to it, but in a nutshell that is all the cloud is. The next question people usually ask is, so what do companies mean when they refer to cloud computing? It simply means that computing services such as servers, storage, databases, networking, software, analytics, intelligence and everything in between can be accessed THROUGH the cloud and OVER the internet. This point often leads individuals to ask a very important additional question – FOR WHAT? Why do I need a cloud when I can just use my computer’s hard drive or an external hard drive? To which we reply, we’re glad you asked! Cloud computing has been around for a while but many people still consider it to be a “newer” concept. It is no secret that most companies are at least partially cloud-based. We expect that to change, as more companies experience the benefits associated with cloud-computing. We’ll outline a few of them as our next order of business. Cost – The number one benefit is the savings. Cloud computing eliminates a good chunk of expenses. There is no need to buy expensive hardware, software, servers and additional equipment. It also saves on electricity associated with heating/cooling, and the IT experts responsible for managing it all. Flexibility – The possibilities are endless as far as flexibility goes. In an increasingly mobile world, this is proving to be one of the biggest benefits. Cloud computing enables you to access your cloud services from anywhere and from any device that has an internet connection. This also enables the potential for collaboration with a widespread team. Security – Sensitive data is completely secure with available security features. When a company experiences hardware failure, it does not mean data is lost because of networked backups. Scalability – It is no secret that workloads are constantly fluctuating, you can scale your cloud infrastructure on demand to the level of support you need. Performance – Underlying infrastructures are managed and regularly updated by the cloud service providers, which allows companies to focus more of their time and energy on other areas of importance. If you haven’t already given cloud computing a try we hope this article helped change your mind. It is our goal to empower our clients through education. IT really isn’t as intimidating as it sounds when you break it down! SON TECHNOLOGY would be happy to help make your life and work easier, give us a call today for a free evaluation. 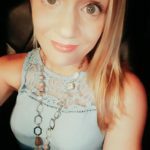 Jennifer has 8 years of experience working in the Marketing industry. She has a passion for all things creative and is a true entrepreneur at heart with a corporate background.